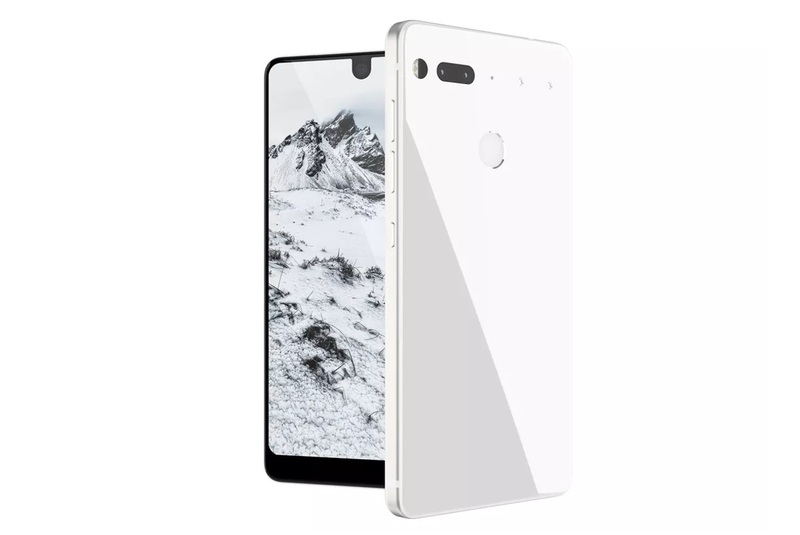 The Essential Phone, the new handset from Android creator Andy Rubin, is finally here. The smartphone was unveiled on the official Essential.com site earlier today, which outlined all of the key details about the upcoming device. Since leaving Google several years ago, Andy Rubin backing a new project to make a smartphone. It’s called the Essential Phone, and it unsurprisingly operates Android; but that’s probably the only unsurprising thing about it. Here’s all the essentials about the Essential. According to the website (via The Verge), the handset is slated to work with a 360-degree camera accessory, as well as an external digital assistant similar to Google Home, but at the core of everything is the phone. Like other mid-2017 premium handsets, it features a Snapdragon 835 chip, 4GB of RAM, a 3,040 mAh battery, and 128GB of storage. The design is ultra minimal, with a nearly bezel-less screen reminiscent of the asymmetrical Xaomi Mi Mix. The 5.7-inch display stretches all the way to the top of the device, leaving a small chin at the bottom that should help with orientation. Aside from an odd cutout in the screen for an 8MP front camera, both the front or rear of the device are flush–unlike Apple’s current iPhone 7 design. The glass and ceramic panels sandwich a piece of titanium rather than aluminum. Essential says this will hold up better to drops, says Rubin. 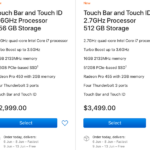 The $699 USD price tag is official, and it could make the device a very interesting option. Although carrier distribution is a key make-or-break factor for hitting serious volume with U.S. released smartphones, the Essential Phone is sure to provoke curiosity among smartphone purists. There’s no word on availability, but the U.S. will be the first market for sales.